Proper conceptualisation and design of a programme are important first steps towards achieving high-quality educational provision. This process is typically governed through well-structured policies and procedures that ensure that the programme aligns to your institution’s mission and planning and is provided for in its resource allocation, is academically sound, takes the needs of students and other stakeholders into consideration, and articulates with other programmes, where possible. 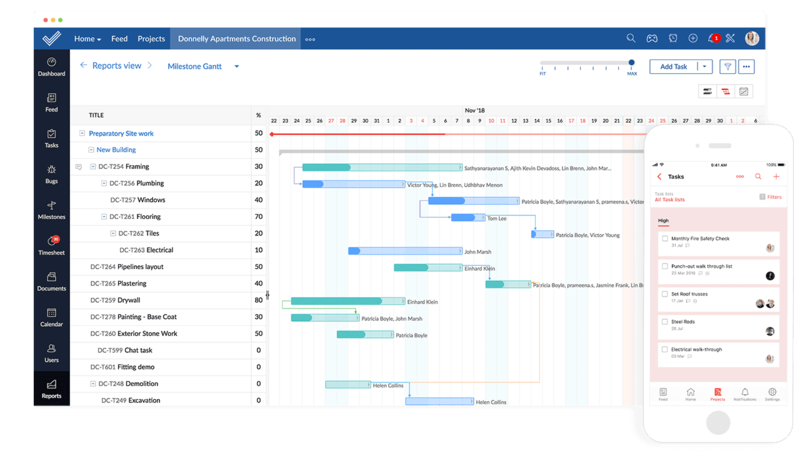 Milestones, task lists, and tasks help you plan and manage programme design into manageable units. Get more refined control by creating blueprints and automate your programme development workflow. Programme design and development is now social! 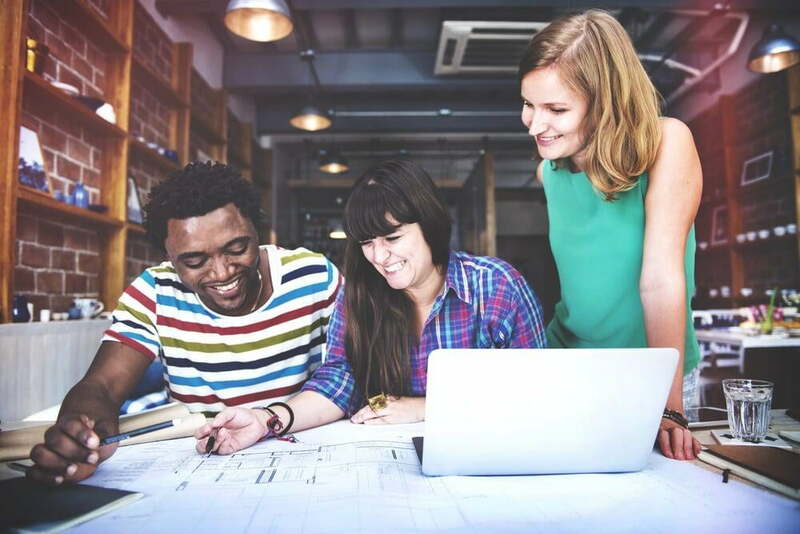 Employees, clients, subject-matter experts and reviewers from near and far can work together with our collaboration tools. Everyone working on the design, development and management of a programme can easily log their billable and non-billable hours using timesheets. Make sure your team always has access to the latest version of all programme documents. Work together on module outlines, lesson plans, presentations, and spreadsheets using our online document tools.